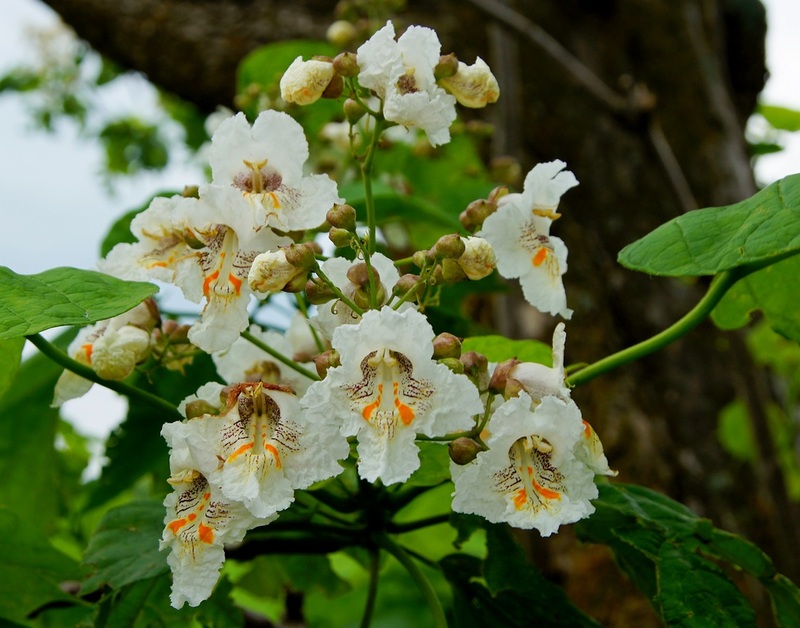 Great shots of your beautiful Catalpa flowers! Wow! What a lovely shot! Gorgeous flowers!! Those are beautiful Misty! Thanks for sharing with Today's Flowers.